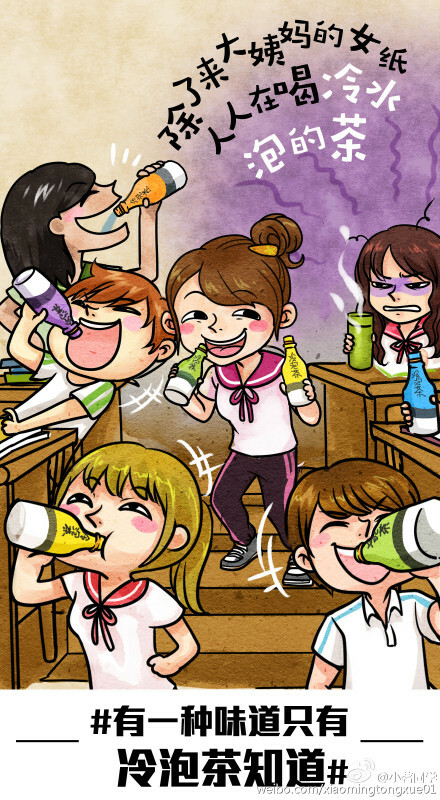 Character drink has a new player in China following the introduction of Uni-President China’s Classmate Xiaoming 小茗同學. The tea drink is made using the cold brewed technology to ensure the RTD tea is not bitter, suitable for young consumers. The cap bottle brings back childhood memories and can be used as a toy. 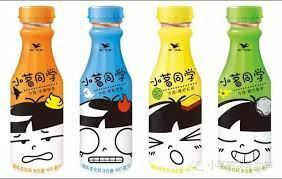 The 480ml beverage comes in four flavours including lemon red tea, green tea and jasmine tea. 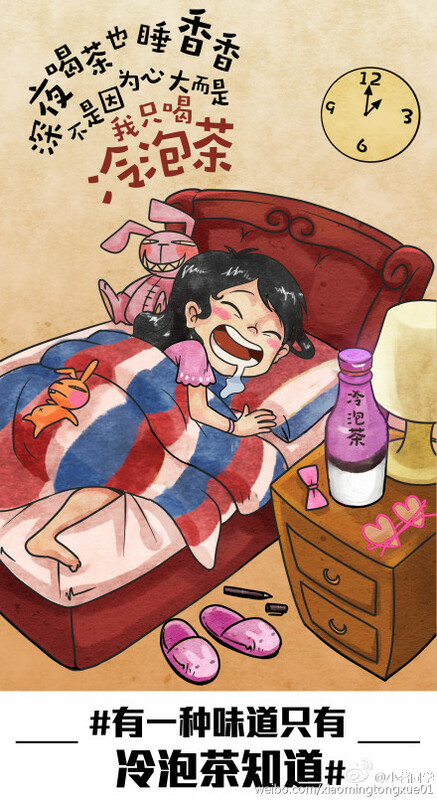 The Weibo site has several interesting images that strike a chord with young consumers. Everyone is drinking cold brewed tea except those with period. There is only one taste that cold brewed tea knows. I sleep soundly not because I have a big heart but because I only drink cold brewed tea. Previous articleShould the iconic 100 Plus logo gets a new facelift?